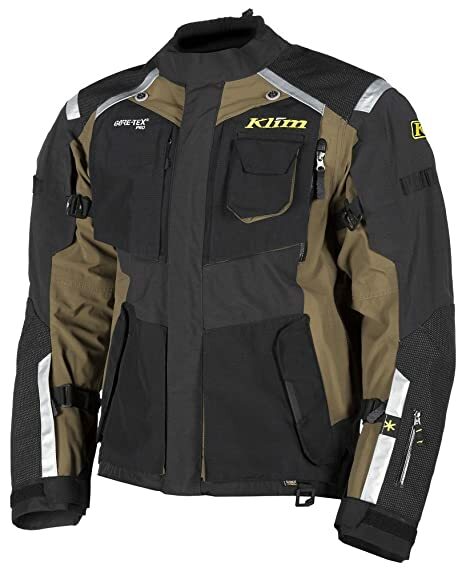 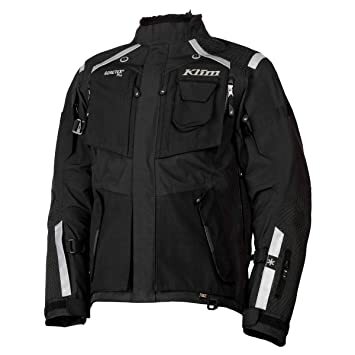 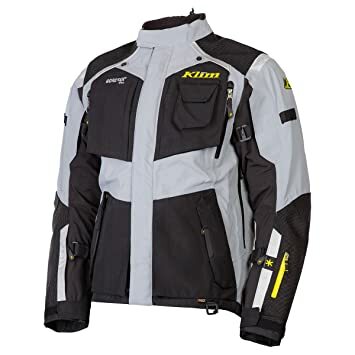 An Adventure Riding Jacket worthy of the most ambitious destinations and unpredictable conditions along the way, The Badlands Jacket from KLIM is the combination of the latest design, fit and material technologies available to the premium adventure motorcycle market. Inspired by rides that start, go through and end anywhere (or never end at all) the Badlands Jacket is ultimate ADV performance. 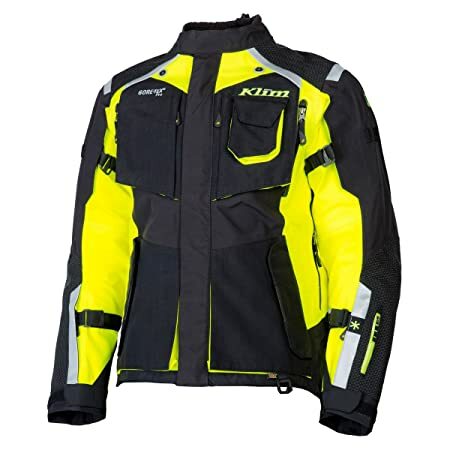 Focused on providing a sleek, comfortable fit from durable-yet-comfortable fabrics, The all-new Badlands Jacket delivers an onslaught of full-tech D3O armor, GUARANTEED TO KEEP YOU DRY GORE-TEX fabrics and a massively intelligent layout of cargo, ventilation, reflective and abrasion-resistant systems.